Frankfurt Book Fair and Leipzig Book Fair – How it started? 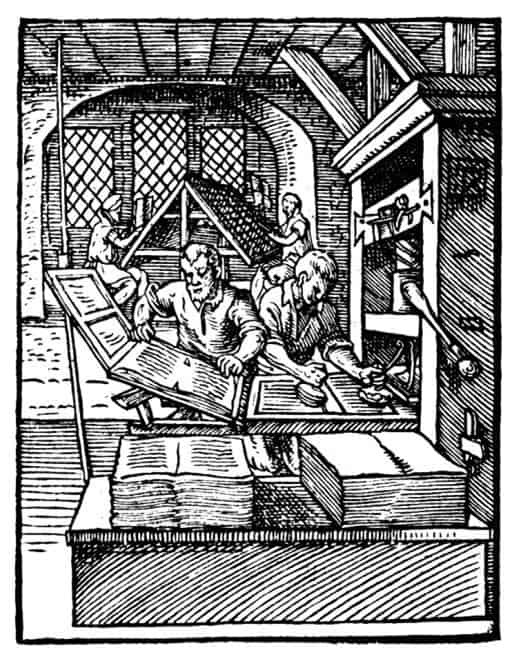 Back in 1450 Johannes Gutenberg invented one of the most remarkable inventions of all time – the printing press. Others in Europe were working on a movable type at that time, without achieving significant results. As a former professional goldsmith from Mainz, Gutenberg had good knowledge of metals and ways to craft them. He was the first to invent a matrix allowing quick molding of new symbols and letters out of a uniform template. The impact is immediate. 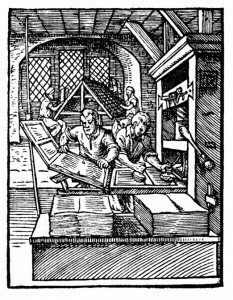 Primary sources show, that by 1480 the book fair in Frankfurt was declared and by the end of the 15th century, the city was already a center of the European book printing. In the course of the 17th century wars and diseases hinder the trade and this leads to progress for the rival – Leipzig, In 1497 Kaiser Maximilian grants “Imperial Privilege for Leipzig to Hold Market Fairs” and for a long period it is considered the headquarters of book trade. 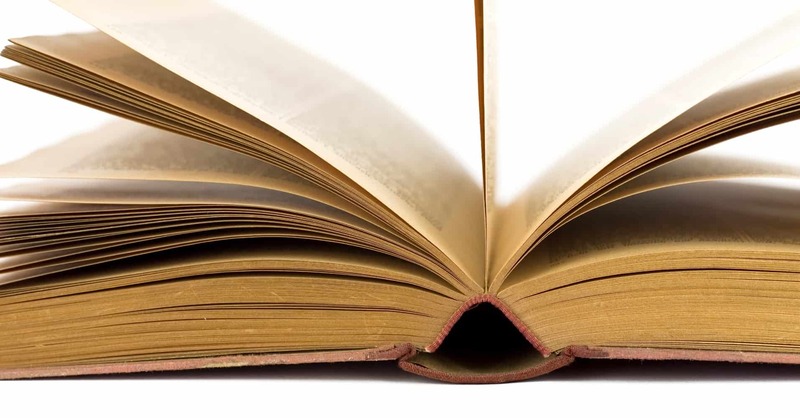 The city played very significant role in the development of modern books as we know them. A book fair has been held there back in the 17th century and in 1632 it gets ahead of the one in Frankfurt, and it does not change until 1945. Meanwhile, Frankfurt regains power. The fair corporation is re-established in 1907. In 1919 Messe Frankfurt reopens and in 1990 celebrates 750 years since Emperor Frederick II gave the “imperial privilege”. In 1949 the first post World War 2 book fair was held in Frankfurt, Paulskirche (St. Paul’s Church). 205 German contributors gathered on 18-23.09. 1949 and established what is now known as the Frankfurt Book Fair. After the fall of the Berlin Wall, at the end of April 1991, Leipzig Book Fair takes place for the first time as an Independent event. More than 60 years have passed since the first assembly of exhibitors. In this time the Frankfurt Book Fair or in German Frankfurter Buchmesse, became the largest event of its kind. This annual event gathers the most renowned names in the industry. Last year (2013) 275,342 people attended the book fair. In the last decades it is a custom for the Frankfurt Book Fair to have a guest of honor. A guest of honor is not a single person, but whole nation. 2014’s guest of honor is Finnland. If it happens that you are anywhere near Frankfurt in the middle of October, be sure to visit the fair! The show takes place between 8th and 12th Oct, as the last two days are the official days when the event is open for general public (you can check ticket prices here).